"A wakeup call for tired eyes. Corrector is pink or peach based to neutralise under eye darkness and is designed to be used before creamy concealer. The formula is claimed to be long-wearing and able to brighten up dark circles with the right amount of coverage that's easy to blend and won't crease." I was matched to the shade of Light to Medium Peach by the SA at my local store. 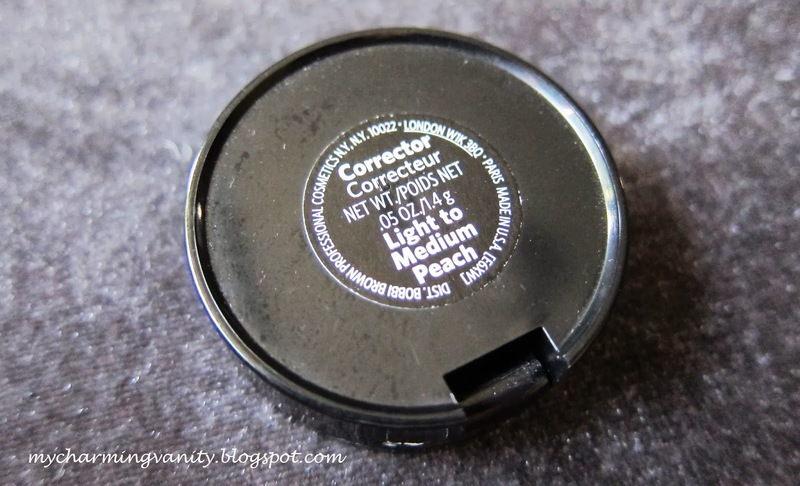 After trying the corrector for a couple of months now, I must agree that the product claims are pretty accurate and the corrector does work like wonder especially when applied with the right amount and paired with the right concealer. Noticed that I stressed on right amount and right concealer. Reason being, due to the ultra-creamy texture of the corrector, it is very east to over-apply the product at times and this usually results in creasing (not a pretty sight, ladies!). 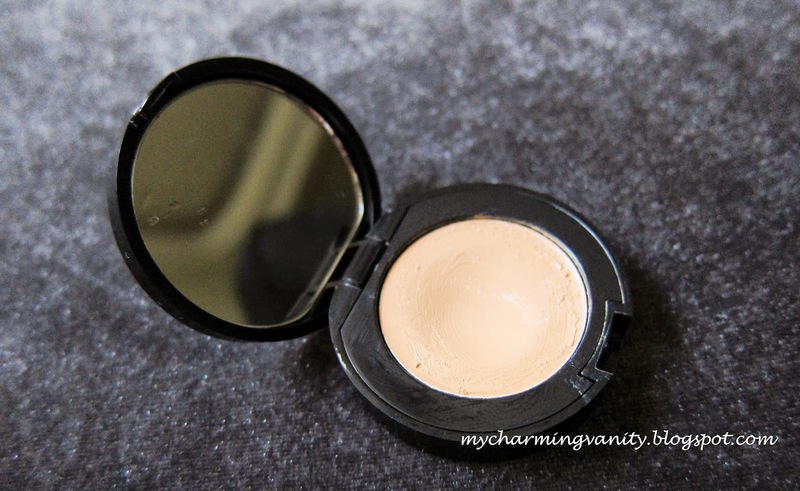 Since this product is only meant for correction of the dark circles, it should be layered under a normal concealer. That said, if you do not have serious dark undereye circles, I think wearing this alone would suffice as well. 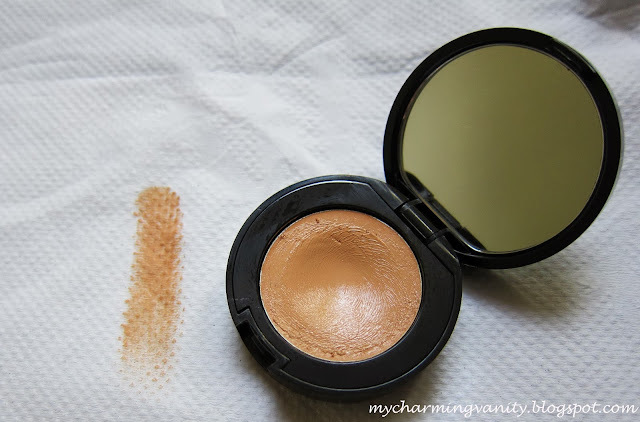 As I'm not blessed with light under eye circles (tbh, mine is a pretty serious case), I am currently pairing the corrector with the Revlon Colorstay Concealer. I feel that the combination is working out pretty well; however, I am still looking for the next best concealer to be paired with the corrector. For the method of application, I personally feel that my fingers are probably the best tool for this product as they warm up the texture of the corrector and make it very easy to work with. However, if you prefer using brushes, a synthetic dome shape brush (I love my Real Techniques Domed Shadow Brush for this) can come in pretty handy for the job. Overall, I think that this product is a good investment if you are out looking for an undereye corrector and have a bigger budget for it. However, I wouldn't say that it is a must have for everyone and believe that there is definitely a drugstore equivalent out there (will definitely report back if I find one). 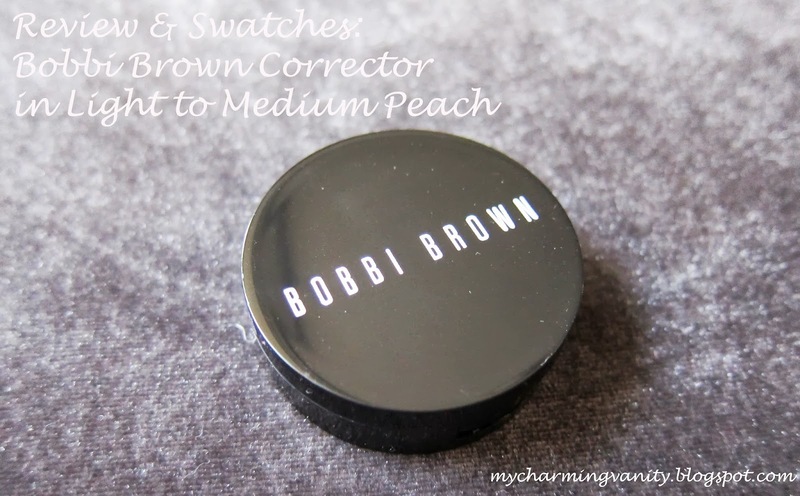 Bobbi Brown Corrector retails at RM95 in Malaysia and can be found in any Bobbi Brown stores. What are your favorite brands of undereye corrector/concealer?